Whether you’re a seaman, soldier, airman or marine, it’s your gear that gets you through those long, demanding days and nights away from family and friends. So when you come home, the bed you depend on for comfortable, restorative sleep should only be the very best. 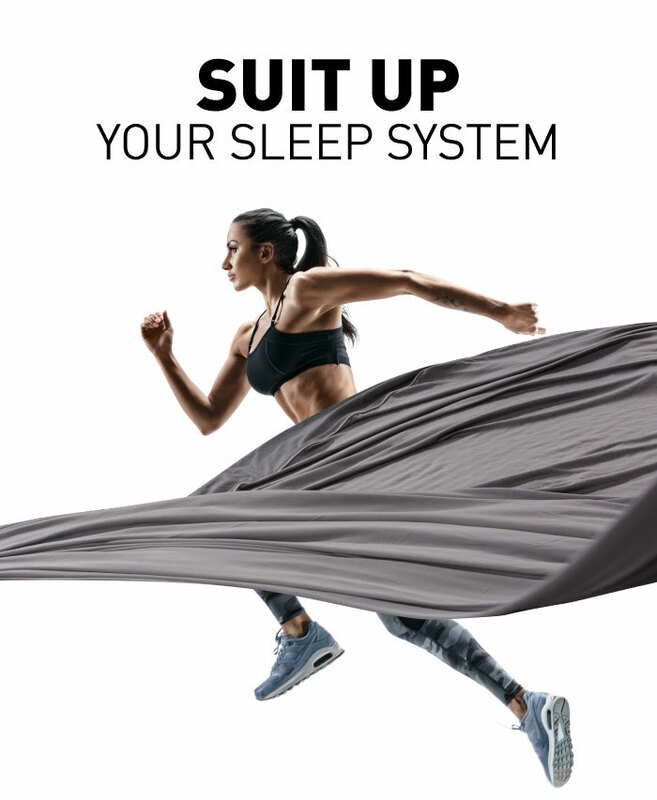 That’s why Haynes is introducing BEDGEAR: the personalized Performance Sleep System®️ built for athletes and our military. Just like the right pair of boots can make all the difference as you go through a day’s work, so too does the right mattress, pillow, protector and sheets. 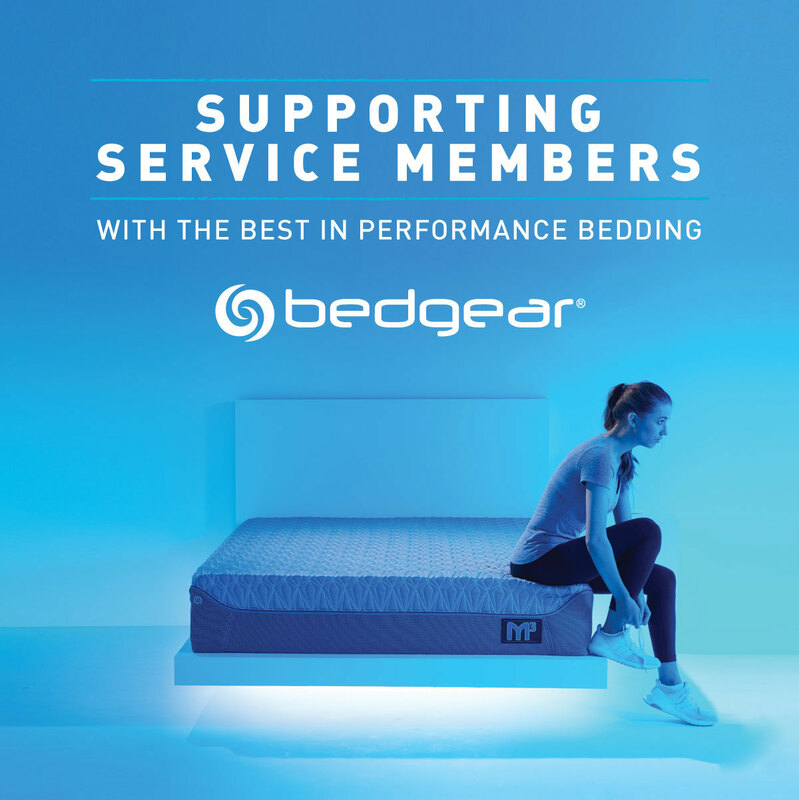 Get fitted for your own BEDGEAR Performance Sleep System® this weekend, and get a 20% military discount. 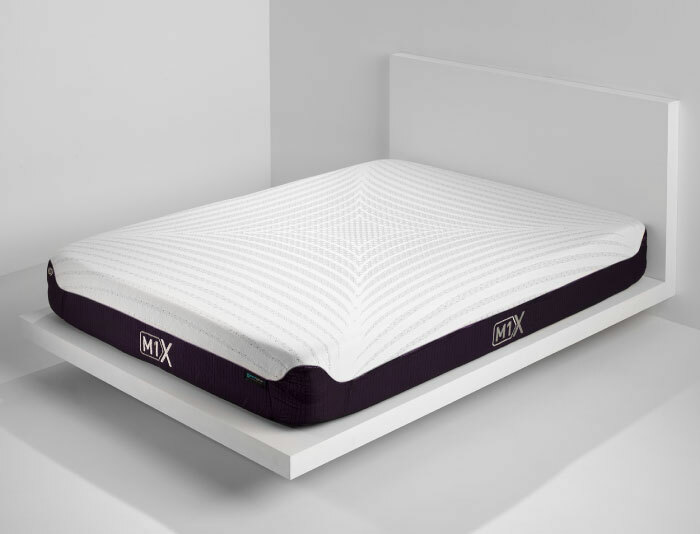 Test out the M1X plush and M1 firm mattresses at our Virginia Beach store. 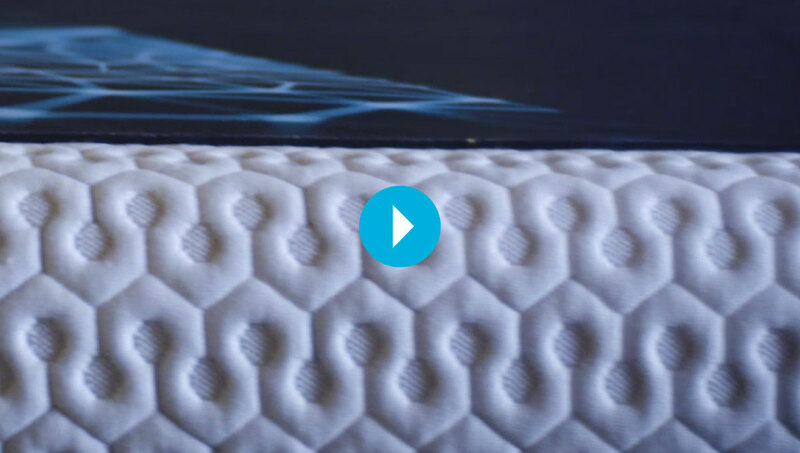 Both mattresses are made in America, and feature BEDGEAR’s moisture-wicking Dri-Tec® fabric cover and Air-X® ventilated panels for cool, dry sleep. Inside, specially engineered React+® and Boost-X foams offer the cool, conforming comfort and lift that you need for muscle recovery. 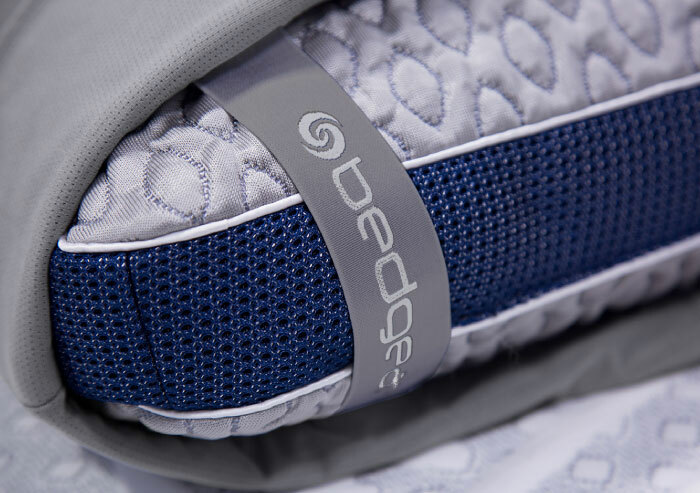 Answer a few simple questions, and we’ll match you with the perfect BEDGEAR pillow! Both the Level and Galaxy series pillows in store come in a variety of heights to support your head,neck and shoulders, whether you sleep on your back, stomach or side. Revolutionary Ver-tex™️ fabric covers help dissipate heat, so that these pillows always stay cool to the touch, no flipping required. Keep your mattress in pristine condition with a Ver-tex™️ or Dri-Tec® mattress protector. Both offer a waterproof barrier and enhanced airflow, which helps your body temperature regulate itself. Top it all off with a set of super soft performance sheets, featuring a Powerband® fitted sheet that’ll stay in place, especially on power adjustable bases. Choose from two colors of Ver-tex™️ or Dri-Tec® sheets, each featuring special technologies to dissipate heat and keep you cool and dry.